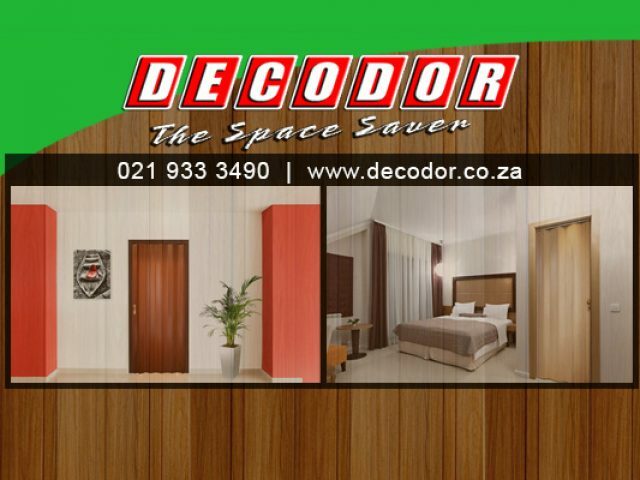 The PVC doors available from Decodor are available in a variety of finishes, in order to fit the decor theme of any home. 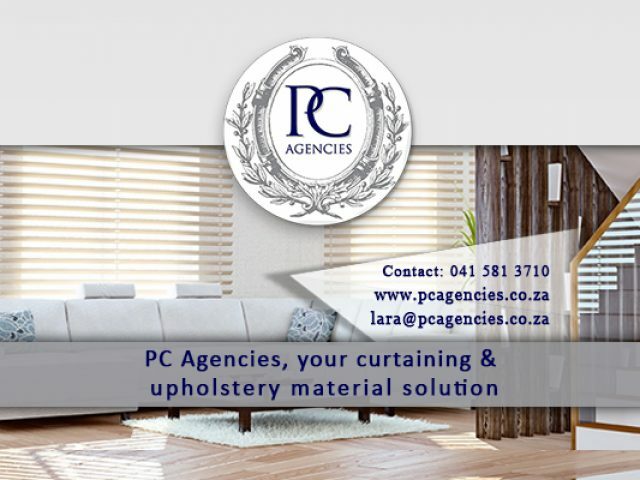 PC Agencies is synonymous with quality and style, and we specialise in supplying a vast range of interior decor and security items. Project management is also part of our service range. Optimise your living space with Constantia interior design companies! For home owners and business owners alike, the impact of a beautifully designed room on visitors and clients is something to take seriously. Creating and implementing an aesthetically pleasing, optimally used space can turn a dull interior into a dynamic, welcoming place. As with a landscaped garden, one will need to hire a professional in order to create a space that is both stylish and practical, so luckily for those in the area, there are a number of professional Constantia interior design services and companies who offer outstanding services and products to their clients. Interior designers are professionally trained, highly qualified individuals who work closely with their clients to transform and elevate an interior area. The talented Constantia interior design experts also work hand-in-hand with other professionals such as architects or builders, meaning that they are able to read and understand complex blueprints, as well as offer reliable advice on building inspection codes and regulations. These specialists have many skills, and can help clients to design an interior concept, while also help choose the perfect colour scheme, complementary materials and decorative items that will enhance the space. The Constantia interior design service providers offer their services to both commercial and residential clients. Commercial interior designers specialise in designing, planning and implementing business layouts such as guesthouses, boutiques and offices, while residential interior designers are experts in creating stunning spaces with in the home, that are guaranteed to delight their customers. One of the added bonuses of hiring these Constantia interior design professionals, is that they are able to offer exceptional project management services to their clients, saving both time and hassle. 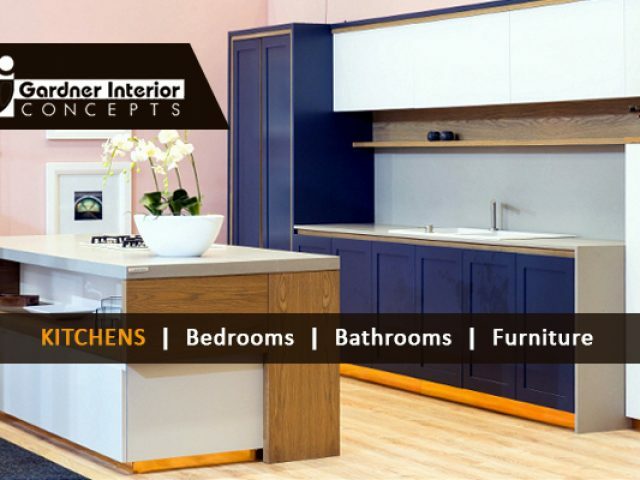 For further information on these outstanding interior design services, please feel free to browse through the listings in this category.